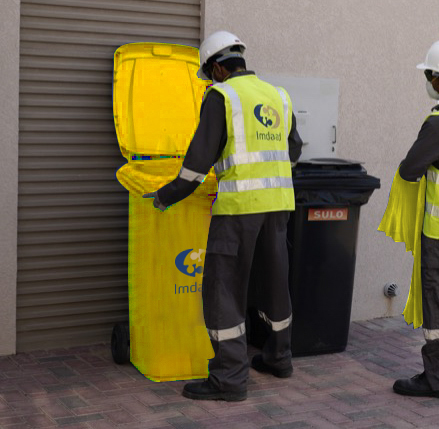 Whilst Imdaad offers waste management to all industries, we recognize that certain industries and segments have specific requirements. We are proud to have developed market leading solutions to address these requirements in the Healthcare, Construction and Property Management sectors. 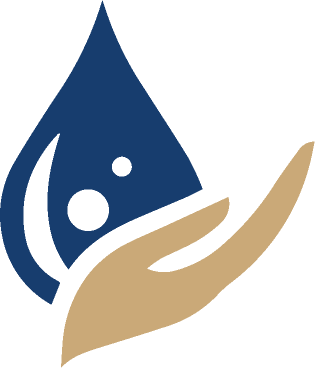 Imdaad is trusted by many communities, buildings, shopping centers, hotels, retail outlets, theme parks, commercial developments and mixed-use projects. 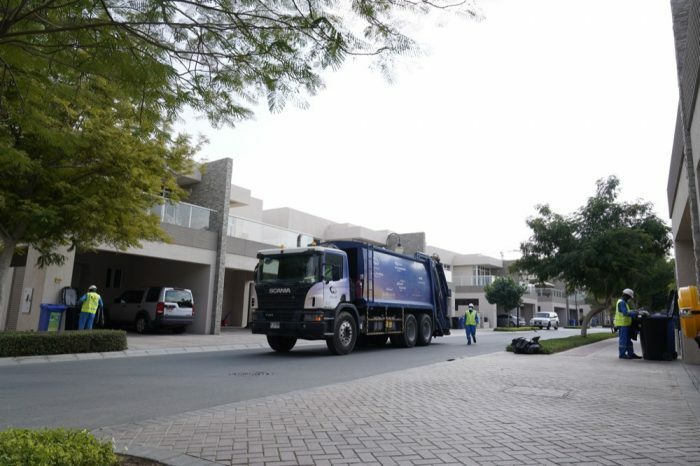 We provide customised municipal solid waste management for these clients, planned and arranged in order to avoid disrupting their operations whilst keeping them compliant and safe. Imdaad has a dedicated team and special purpose vehicles for Biomedical Waste Management. We also provide sharp containers and special bins as well as special bags for biomedical waste handling. This specialised knowledge and best practice is why our clients trust us to transport over 500+ tons of medical waste each year! 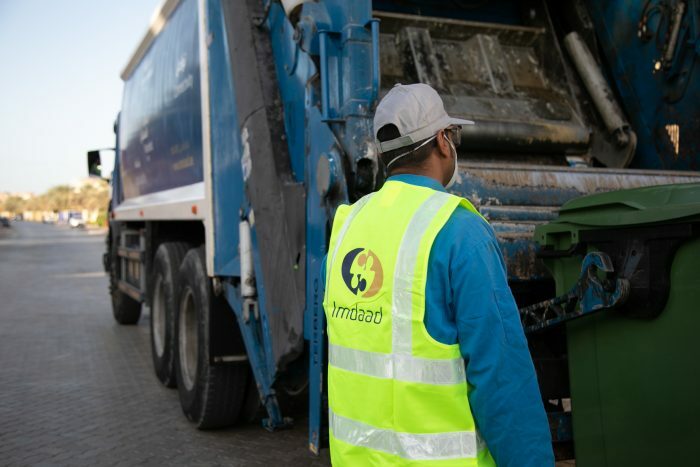 Imdaad manages construction waste in line with green building guidelines and reports, allowing our clients to be fully compliant and to avoid unnecessary red tape and costly delays.